seven more pediatric deaths reported last week and influenza-like illness (ILI) numbers that are nearing those seen during the 2009 pandemic, the Centers for Disease Control and Prevention (CDC) said today that this year’s flu season will most likely be considered severe. 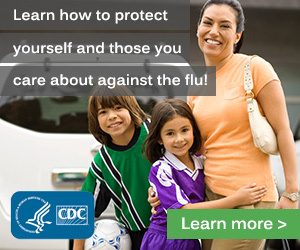 he most up-to-date flu information from the Centers for Disease Control for the 2017-2018 flu season. tor from Brigham and Women’s Hospital spells out what you need to know for the 2017-2018 flu season. I Never Get The Flu, So Why Do I Need A Flu Shot?